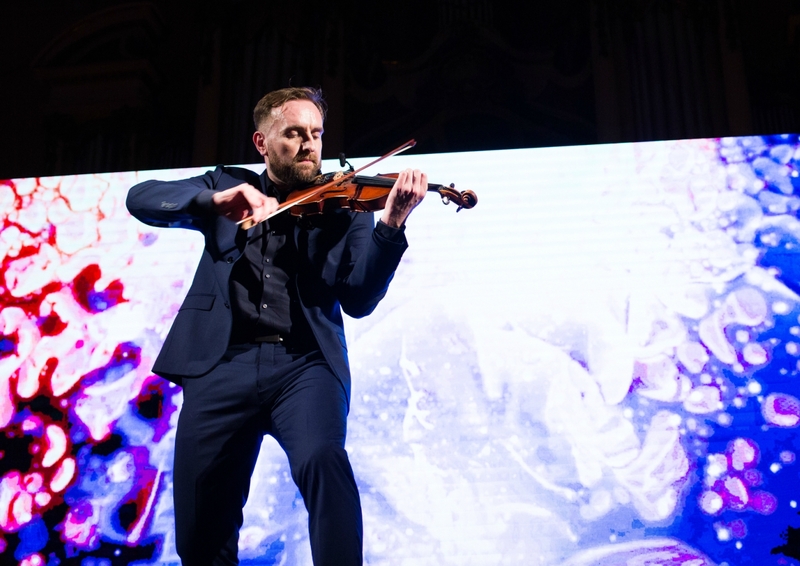 Modern and interactive violin show of Olexandr Bozhyk is a unique program that combines the refinement and aesthetics of the violin sound and one-hundred percent entertainment for each guest. Oleksandr Bozhyk’s musical show is a zest of any event and has no analogues in the Ukrainian market. It is an ideal option for events of any scale: from private event to large-scale conference. Guaranteed drive, power, excitement and enthusiastic feedback from each of your guests. 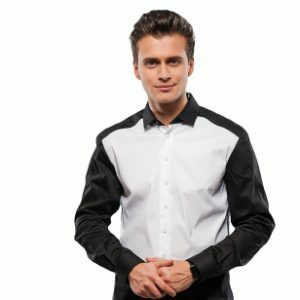 - the numbers from the television show "Ukraine has a talent" ("Four elements" - a concurrent game on several violins; "String"
Oleksandr Bozhyk - the perfect guest of your event, which will definitely turn it into an unforgettable and spectacular evening! 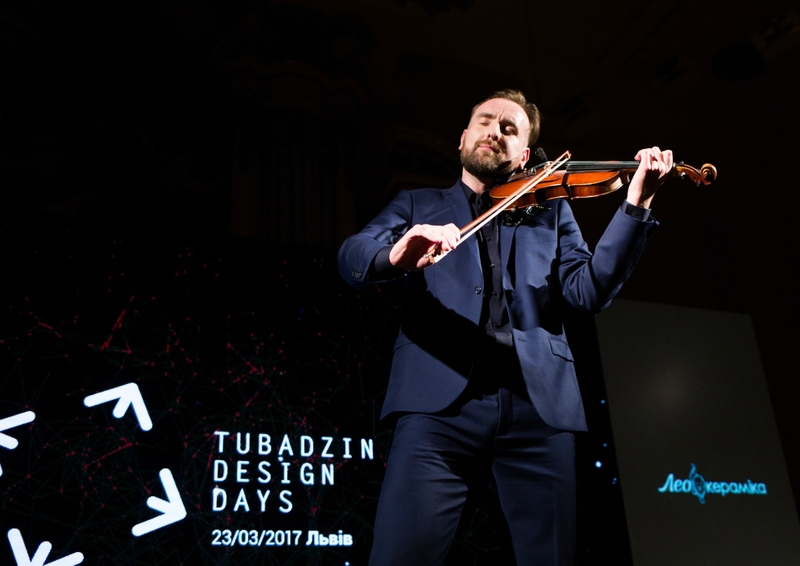 Oleksandr Bozhyk managed turning his playing on classic instrument into real show. He moved beyond the scope of the professional musician. The word “virtuoso” fully characterizes him. 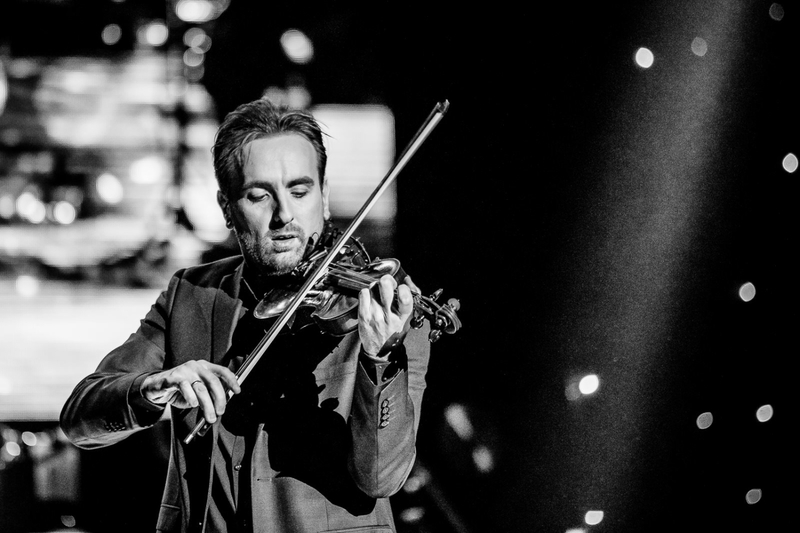 During his show he involves the audience, plays the violin in various positions, and then on several violins simultaneously – we cannot stop admiring his performance!